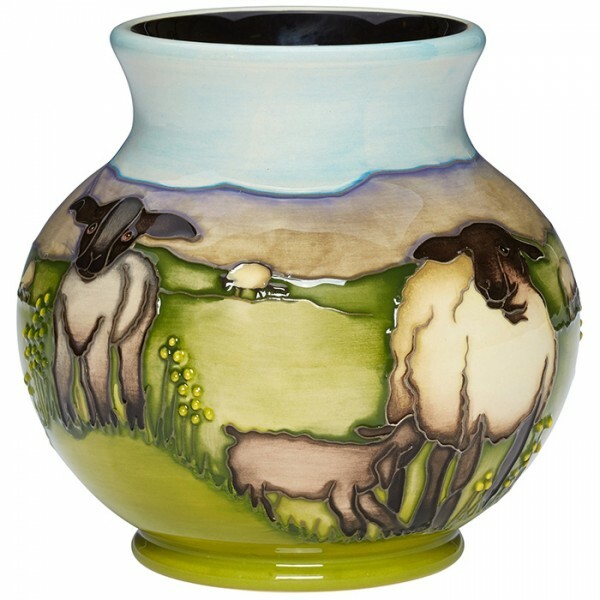 A new year is well underway and with that means the arrival of the annual Moorcroft Spring Festival collection. Our favourite flowers and animals ‘spring’ into action across a variety of interesting designs, making a veritable feast of treasures to warm the soul during the cool days of early spring. Gardeners love hyacinths for their showy, colourful and highly-fragrant flowers. 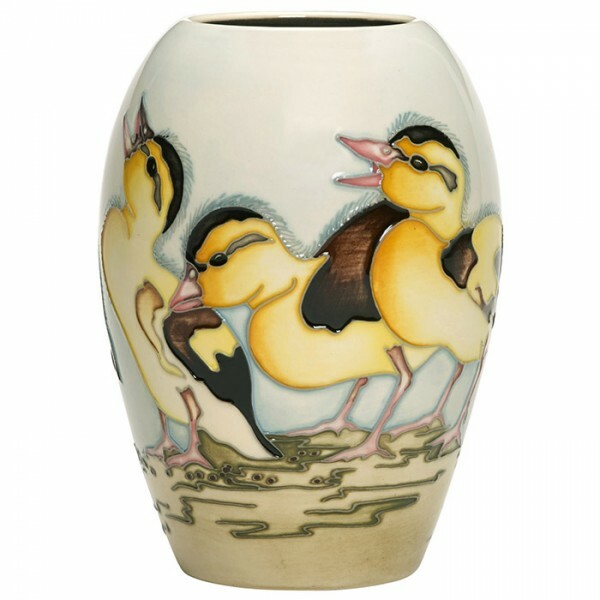 This design is an i..
Beautiful, comical little things, ducklings delight anybody who happens to stumble across a line of ..
As a person who loves and cares about animals, Vicky often paints animals of all shapes and sizes. O..
Softer than mink and more mischievous than monkeys, baby bunnies are sight to behold. Under a fresh .. This miniature vase celebrates the many colours in which crocus can be found. It is named after Krok.. When spring finally decides to make an appearance, thawing hard ground and sprinkling gentle warmth .. The crocus is one of the first flowers to emerge in the spring. It is often referred to as the ‘ligh..
Narcissus Thalia is one of the few daffodils that open out into pure white. Once in bloom, it is ref..